I recently undertook a photo shoot in Portobello Rd for an AirBnB host's 1890's style apartment. 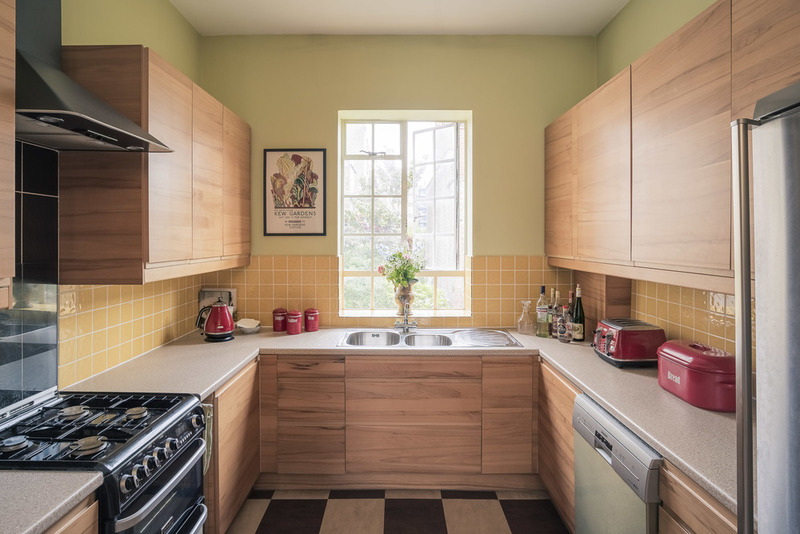 My client is AirBnB host based in the heart of Portobello Rd market, who is passionate about providing great service and an authentic London experience for his guests. 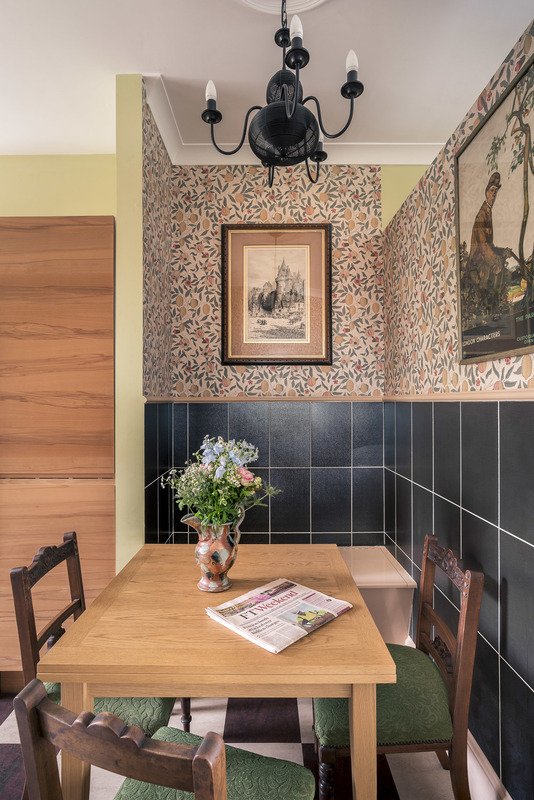 My client was looking to update his existing photos for his AirBnB listing after recent enhancements of the interior he has been developing as a labour of love over many years. 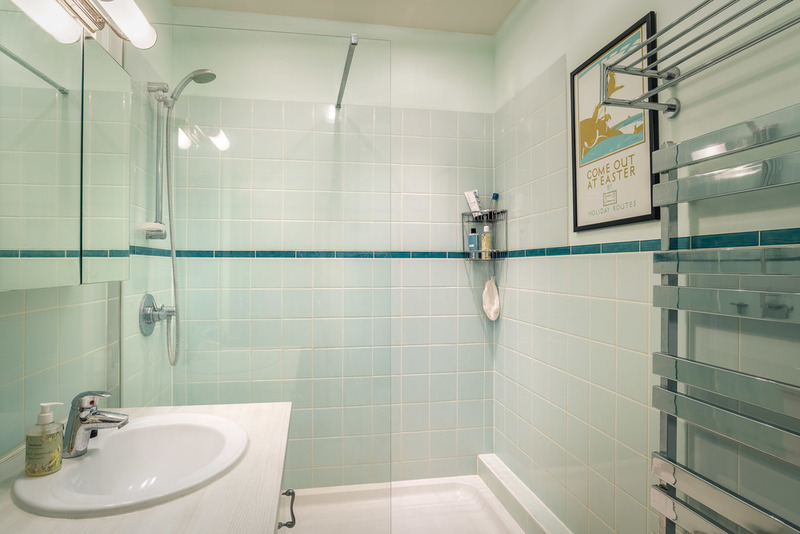 The property is an apartment decorated in 1890's style, including many authentic pieces of furniture and old London Underground posters on the walls. 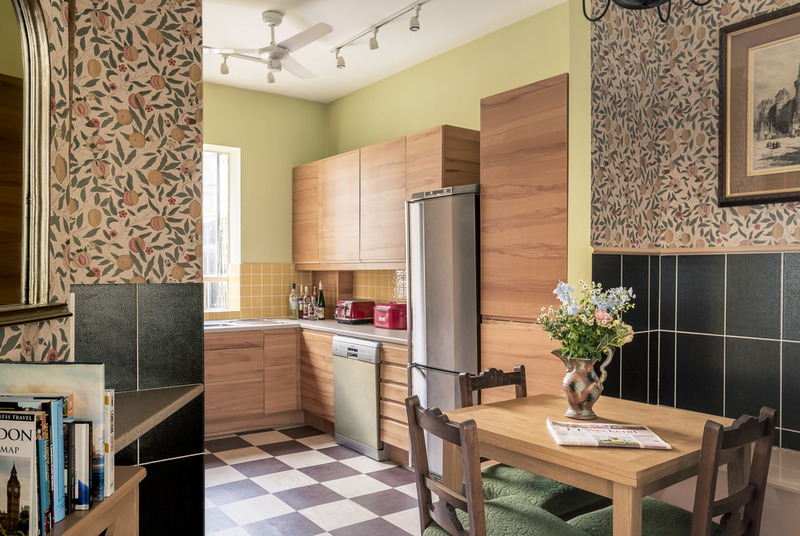 The client's brief was to show off the space available to guests, but also the unique character and design of the apartment, which had been designed by the host in a style sympathetic to when the property was originally built. After spending some time with the client styling the rooms to show of their architectural features, I used natural light in the main living area and kitchen to create a timeless, light and airy feel that wouldn't feel out of place in an interior design magazine; aiming to sell the lifestyle and quirkiness of the place, along with key features, such as the kitchen facilities, breakfast area and TV/entertainment system. For the main bedroom, the key room for all AirBnB listings, I used the interior lights to create extra warmth and make the roomy feel like a cosy place to stay. I also picked out some details and highlighted the amazing view from the front window of the bustling market below. The client was delighted with the images and is now using them on his listing with great results. If you would like to hire an interiors photographer in London, then please check out my portfolio, and don't hesitate to contact me. I'll be happy to talk through your requirements give you a quote.